Combinatorics is at the foundation of current research in computer science, cryptography, and bioinformatics. Even though in school introductory probability and combinatorics are often considered boring areas of mathematics, in reality, mastering just a few basic concepts will provide you with the tools to calculate incredibly unexpected and illuminating results. Can you estimate how many people in your hometown have the same number of hair on their heads as you? 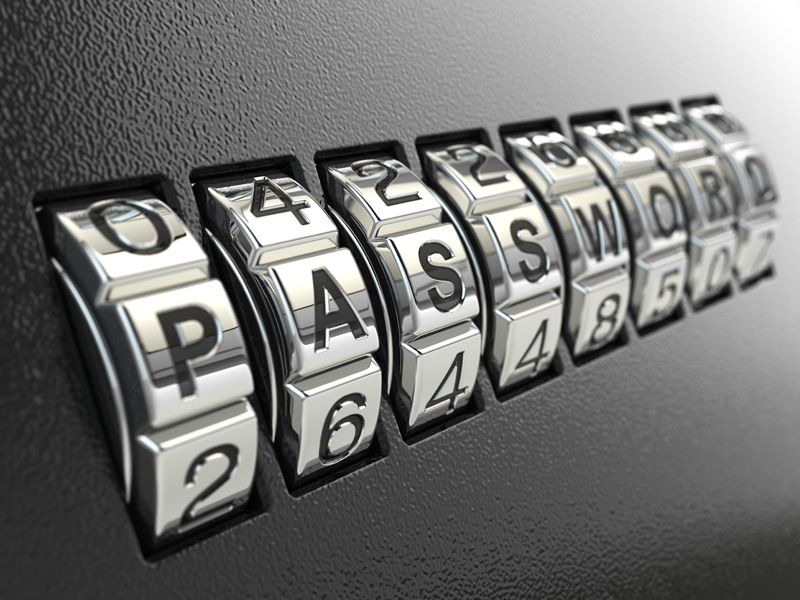 How secure is your password, and is it worthwhile to use numbers and capital letters? Are there more atoms in the universe or possible games of chess? In this introductory semilab, we will find answers to these and many other questions.